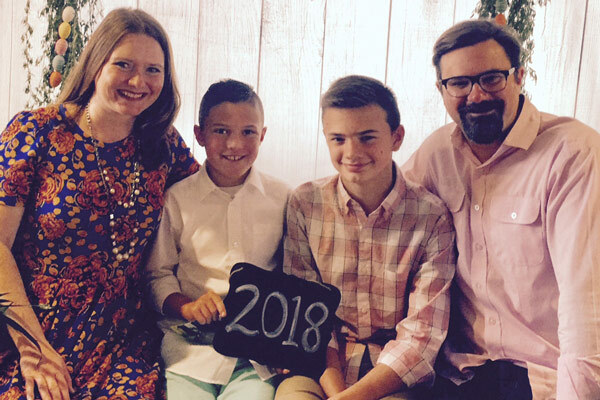 Jennifer and Mike Matwijec founded Waves of Grace in 2014 after the passing of Jennifer’s mom, Debbie, who went to be with Jesus in July 2012 following a fight with gastric cancer. Debbie loved the beach and talked frequently during her battle with cancer how life-giving it was to spend time at the beach with her family and away from the chaos of cancer. 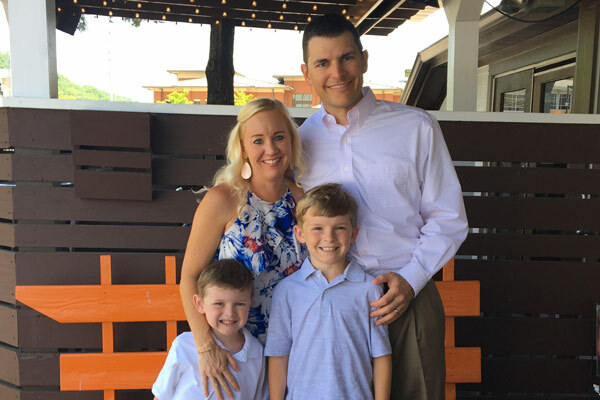 Jennifer serves as the Managing Director of Waves of Grace and is also a stay at home mother to 5 children; Callie, Cooper, Crosby, Clay, and Caroline Grace. Mike serves on the Board of Directors for Waves of Grace along with being a real estate agent for Zeitlin Sotheby’s International Realty. Ana is Director of Travel Agency Sales for Enterprise Holdings, parent company of Alamo Rent A Car, Enterprise Rent A Car and National Car Rental. She has been with the Company for over 25 years, in her current position she manages partnerships at a Global level with major Travel Management Companies. Ana knows firsthand the need and benefits of taking a break from the challenges and stress of cancer, she and her family celebrated the end of her cancer treatment with a trip to the beach. Which is why there was no hesitation by the Anthuis family to welcome the first Waves of Grace recipient to their beach home in December of 2014. Ana lives in Atlanta with her husband of 32+ years. They love to spend time at the beach with their daughter and son in law, extended family and friends. Ana is honored and feel it is a privilege to serve on the Waves of Grace Board. She and her family are fully committed to Waves of Grace mission and to its continuous growth. 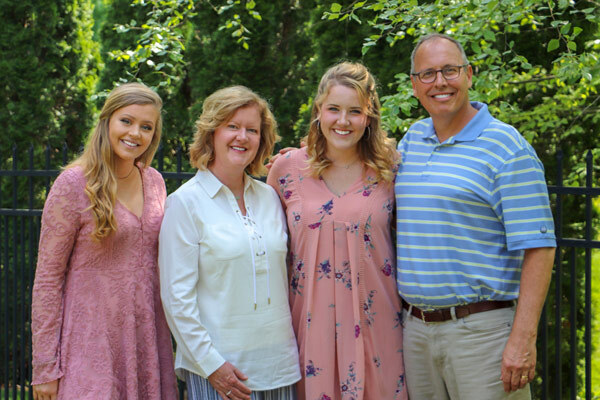 Shelly resides in Brentwood,TN with her greatest blessings, her husband Gary and her daughters, Caroline and Audrey. 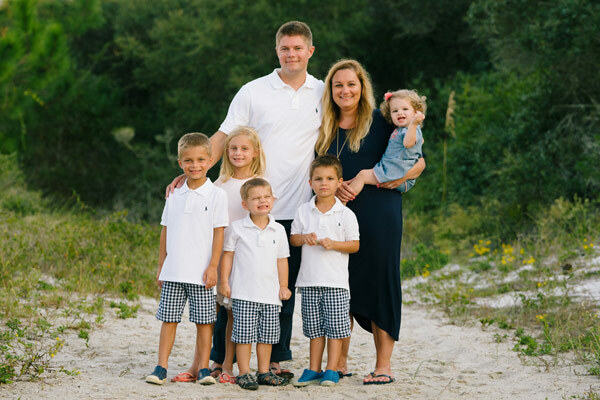 After several years working in the healthcare industry as an accountant she left to pursue a bigger role with greater benefits as a stay-at-home wife and mother. With a heart for serving others through missions and volunteering, Waves of Grace is a natural fit to be able to help those battling cancer. 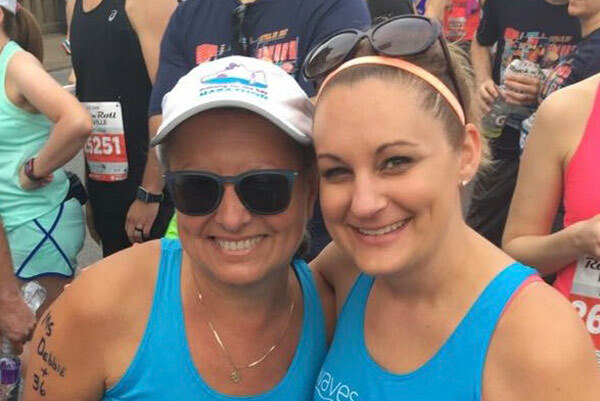 Her passion for the mission of Waves of Grace comes from understanding the struggle personally through her own battle with melanoma as well as the fight of two sisters, her father, mother-in-law and other close family members and understanding how vital rest and respite is to healing physically and mentally. Dave Williamson is a native of Memphis, TN and has lived in Williamson County for the past 12 years. He has been married to his wife, Amber, for 16 years and has two sons Luke (13) and Logan (10). Dave has worked for Franklin based Logo Brands for 13 years and currently serves as VP of Procurement. In his spare time, he enjoys spending time with family, attending sporting events, and taking care of the family property in Thompson’s Station. 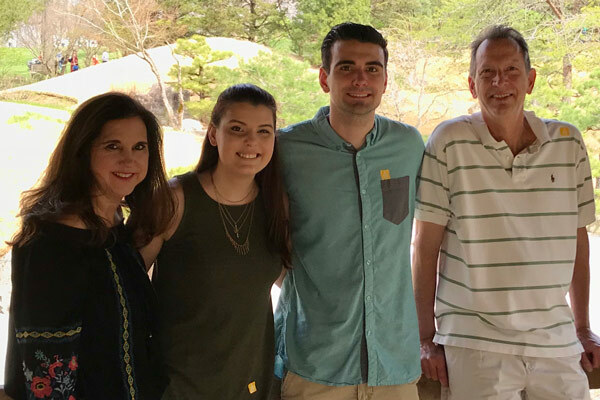 Dave is honored to serve on the board of Waves of Grace because of he believes deeply in their commitment to serving cancer patients and their families. After losing his mother in law to breast cancer at 53, and most recently losing a best friend to cancer at 34 he views the investment in Waves a way to honor their legacy. Father/Daughter Princess Program and the Open Doors Program. Both of these programs played a part in her understanding what an important role that exercise rest, relaxation and spending quality time with family play in wellness and healing. Lisa also serves as a volunteer with Best Buddies International. She and her husband, Randy enjoy traveling, golfing and hiking but most of all spending time with their family and friends. They have a daughter and son-in-law that live in Sterling, VA and a son that resides with them in Franklin, TN.